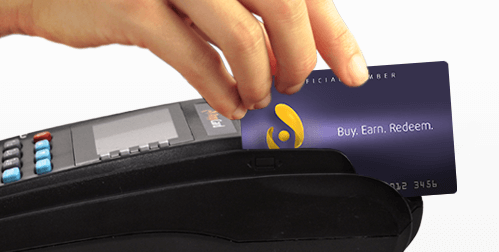 AppCard simplifies customer retention for brick and mortar merchants. 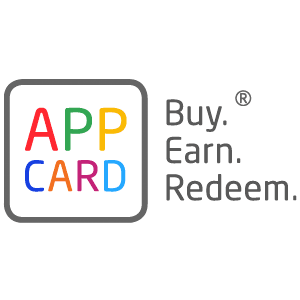 By combining a multi-tier loyalty program with actionable data analytics and business intelligence insights, AppCard makes personalizing offers and rewards, easy and effective. As a cloud based platform, merchants can view their entire business and all campaigns on a single dashboard. Gain valuable insights into your product mix, shopper purchase history and much more. Communicating and building a relationship with your loyal shoppers has never been easier. Shoppers can be engaged with your brand before they visit the store—via mobile app and web, as they conclude their transaction—through live digital receipts, and as they leave the store—with push notifications, text and email campaigns.